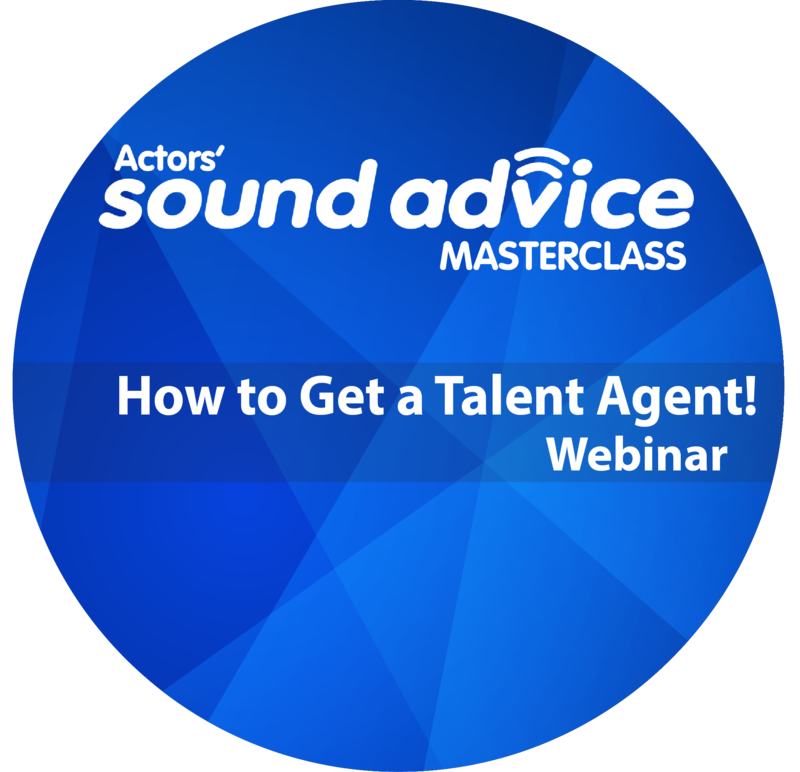 Hosted by Kate McClanaghanand Graeme Spicer, discover the most successful way to pursue representation with talent agencies, from a variety of markets, in order to access the best possible auditions and opportunities in voiceover and on-camera, for only $45! Joined by top tier talent agents: Mark Measures(KMR Talent, LA), Suzanne Spaziani(A Special Project Agency, Asheville, NC) and Dean Panaro(Abrams Artists, LA) who each share their wisdom and expertise regarding securing representation with reputable talent agents. 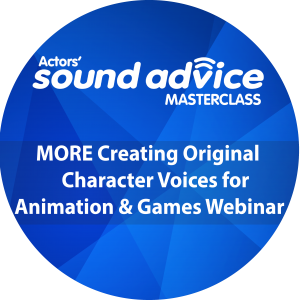 The very best voiceover jobs are cast from well-curated pools of talent represented by professional talent agents across the country. Discover how to do it, what’s expected of you, and what you can expect from them! 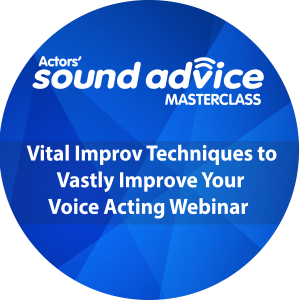 – PLUS: receive our recently updated, Second Edition e-book “How to Get an Agent for Acting & Voice Over” – a $25 value!